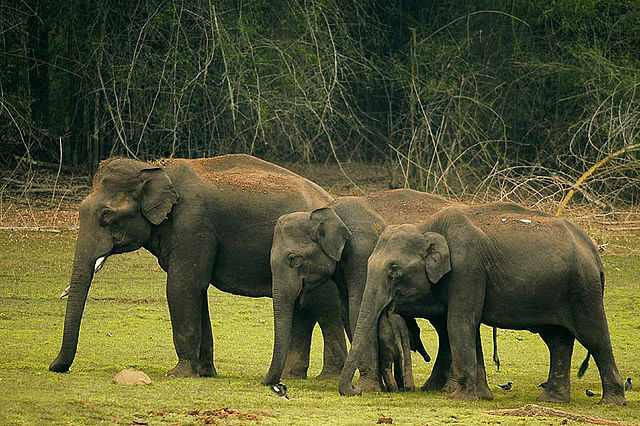 Elephants in Nagarhole. River Kaveri. 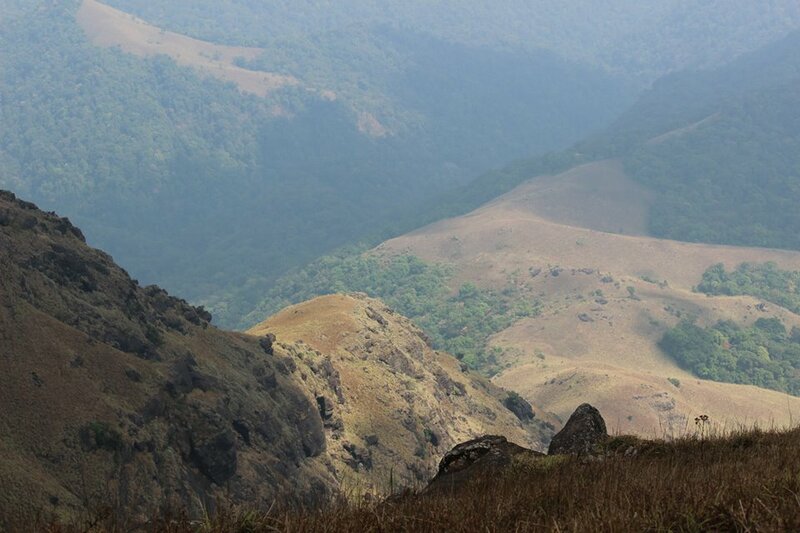 Coorg is one of the most beautiful hill stations located in the Western Ghats. 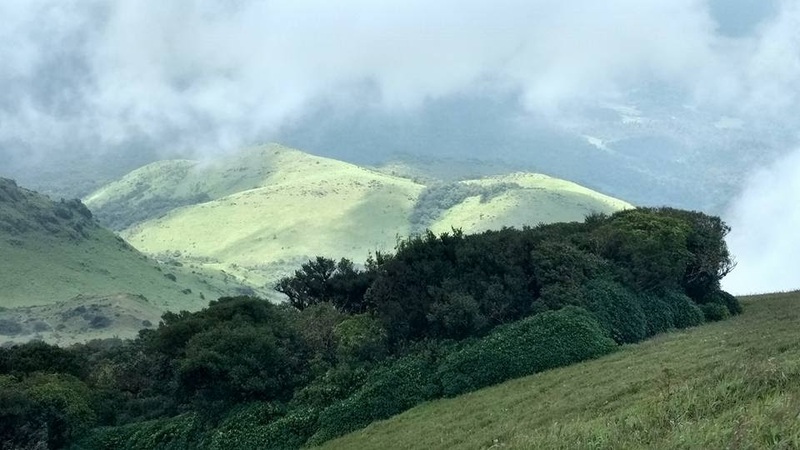 This area is covered with national parks, coffee estates, rivers, hills and evergreen forests which keep this place alive throughout the year. 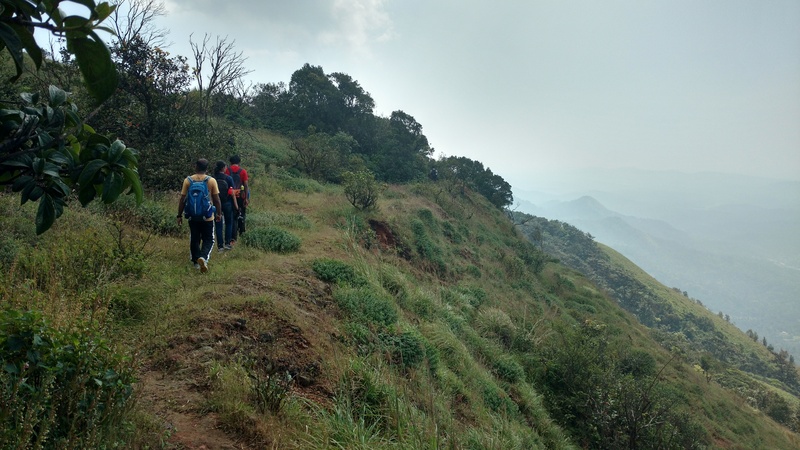 Forests make their own weather patterns and as a result, Coorg receives an average 1010 mm of rainfall every year. Festivals like Kalipoud (signifies the planting of the rice crop) and Puttari (rice harvest festival) are celebrated here. 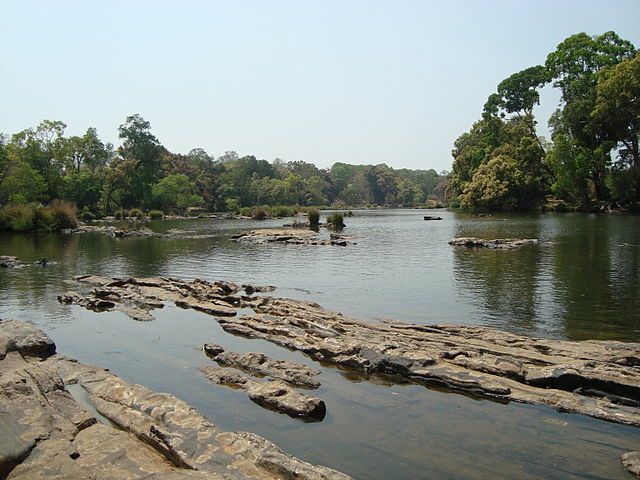 Nagarhole is a dense tropical forest located on the border between Karnataka and Kerala. It is home to elephants, wild dogs, snakes, tigers and much more variety of birds, reptiles, and mammals. 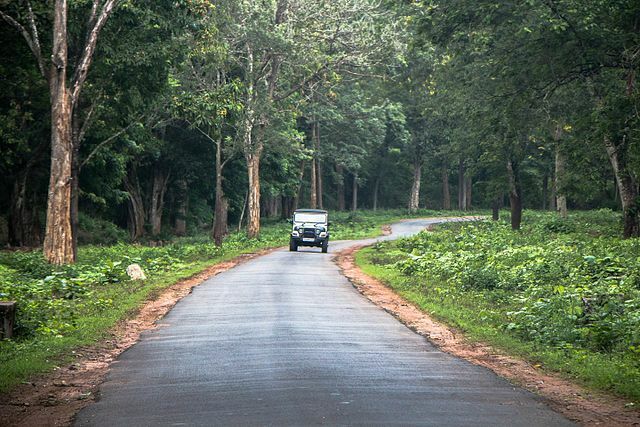 An early morning Jeep safari into Nagarhole National Park will surely guarantee a blissful day ahead. 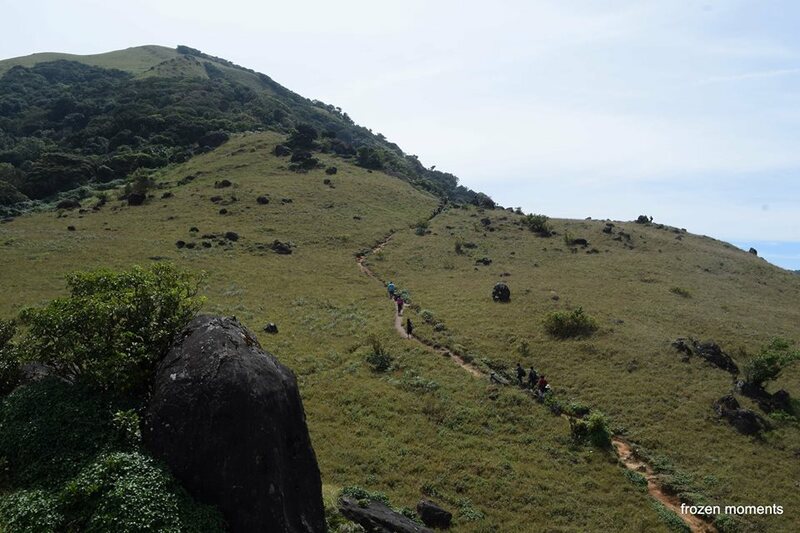 Tadiandamol is the fifth highest peak in Karnataka and a pretty well-known trekking trail in Coorg region. 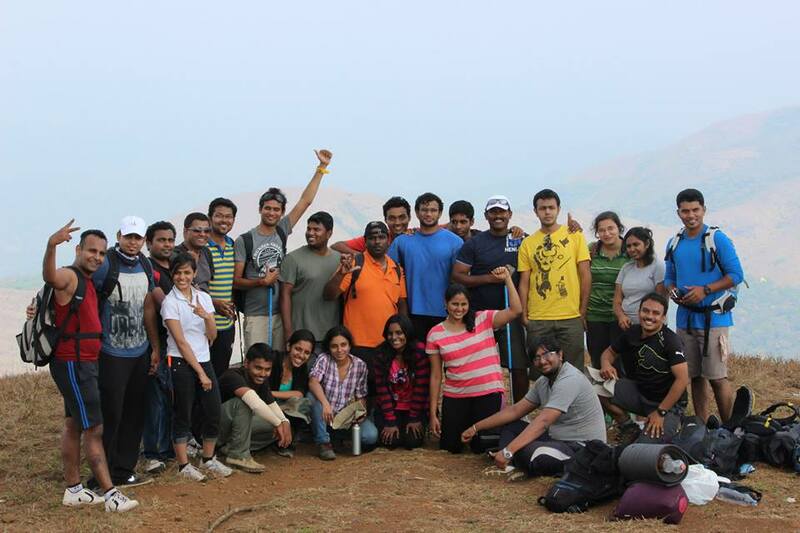 Situated at the height of 1,748 meters, tadiandamol is a perfect trek for all age groups. Washrooms Toilets with shower/hot water etc. Attraction National Park. 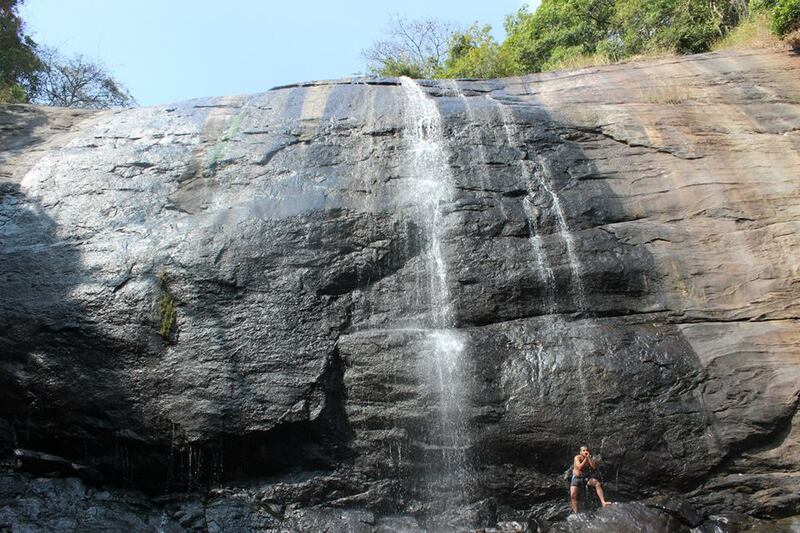 Waterfalls. Hills and Coffee plantations. 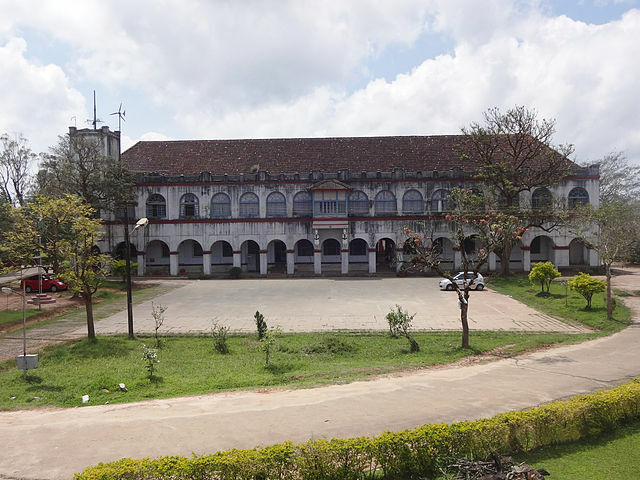 Abbey Falls BMC Hostel in Virajpet, Coorg Chital browsing..
Jeep Safari in Nagarhole National Park. Campfire..
10:00 PM - Pick up from BMC office, Indiranagar. 10:15 PM - Pick up from New Shanti Sagar restaurant, Domlur. 10:30 PM - Pick up from Lifestyle, Victoria road. 11:00 PM - Pick up from Rajarajeshwari Nagar Arch, Mysore road. 06:30 AM - Bus Safari at Nagarhole National Park. 02:45 PM - Descend back to base. 04:30 PM - Reach the base and travel back to homestay. 06:00 PM - Reach homestay. Freshen up. Tea, coffee & snacks. 08:30 PM - Dinner and Campfire. 06:00 AM - Wake up call. Freshen up. 10:30 AM - Start the trek. 04:00 PM - Reach back to base. 07:00 PM - Reach homestay. Tea, coffe & snacks. 09:00 PM - Dinner and Campfire. 08:30 AM - Travel to sightseeing places. 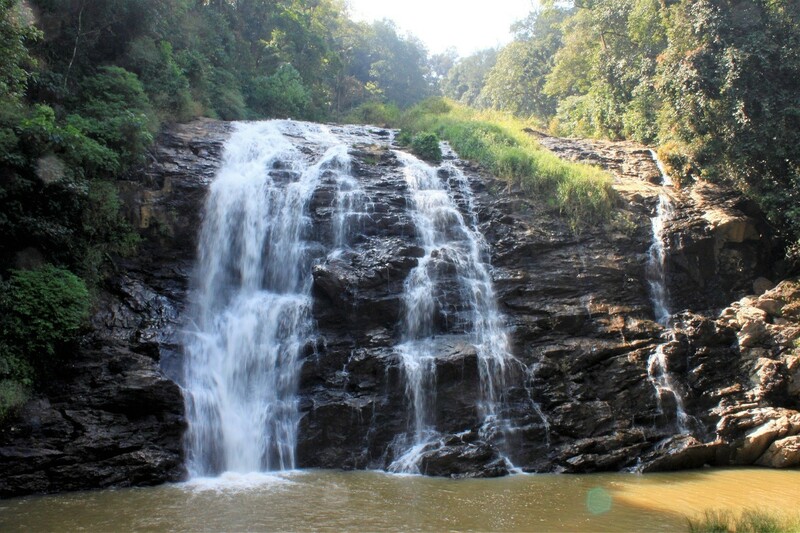 10:30 AM - Visit Abbey Falls and Madikeri Fort. 12:00 PM - Visit Golden Temple, Bylakuppe. 01:00 PM - Visit Nisargadhama island. 02:30 PM - Start back to Bangalore. 09:00 PM - Reach Bangalore. - Transport from Bangalore to Bangalore. 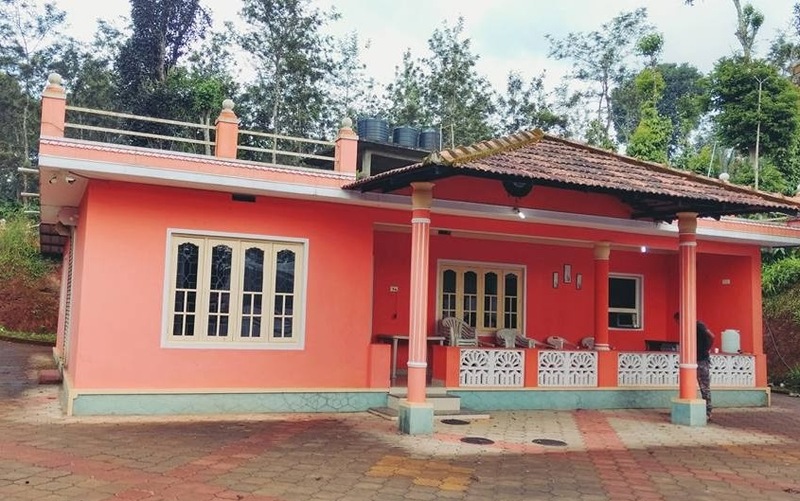 - Accommodation in homestay for two days. 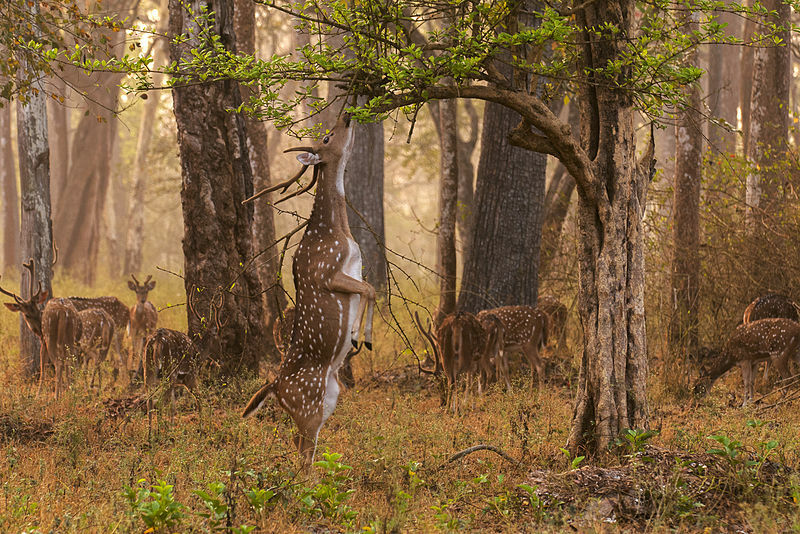 - Bus Safari in Nagarhole National Park. 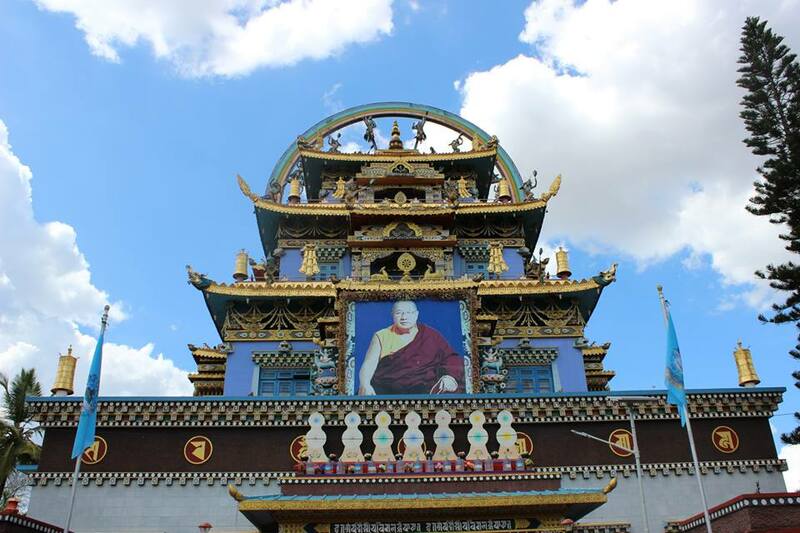 - Any kind of personal expense and entry tickets in sightseeing places.